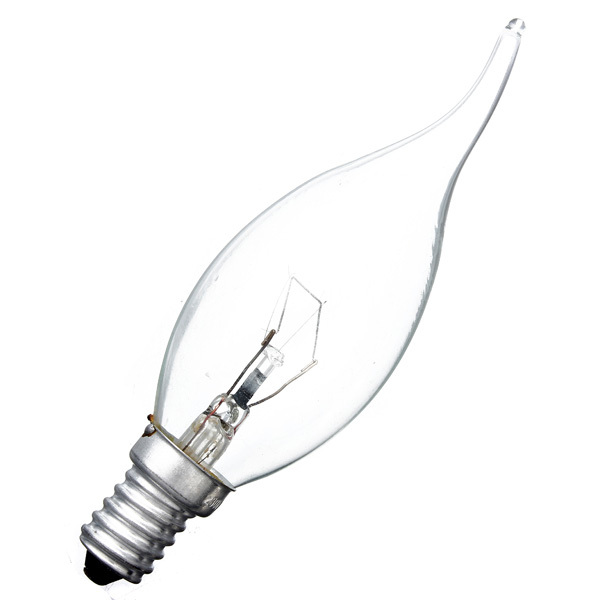 Specifications: Model: ST64 Base Type: E27 Watts: 40W Shape: Teardrops Length: 1.. 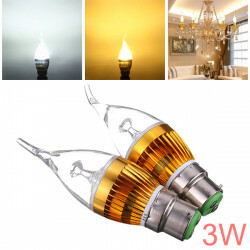 Features: High Brightness and Low Heat No UV radiation Light up your whole room Save u.. 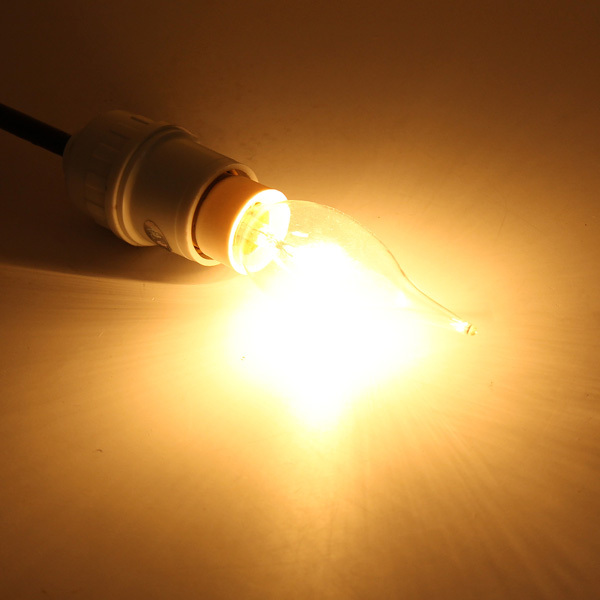 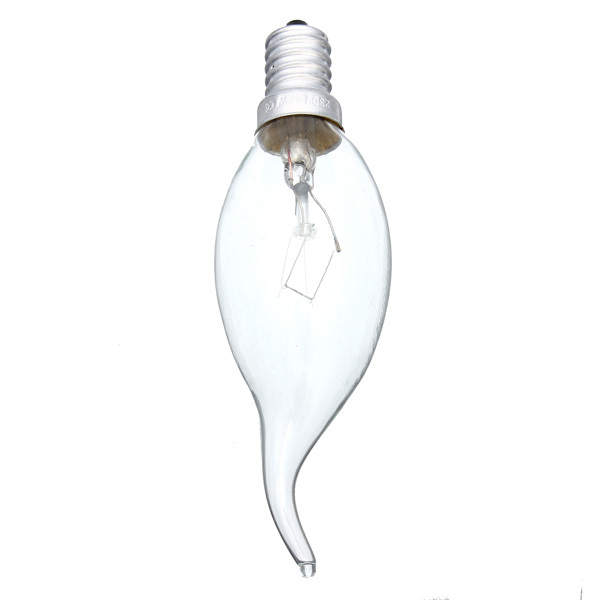 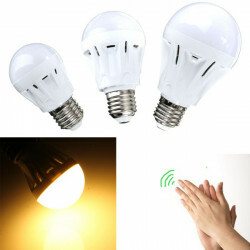 Description:E27 3W White/Warm White Sound+Light Sensor Control LED Globe Bulb 220V Typ.. 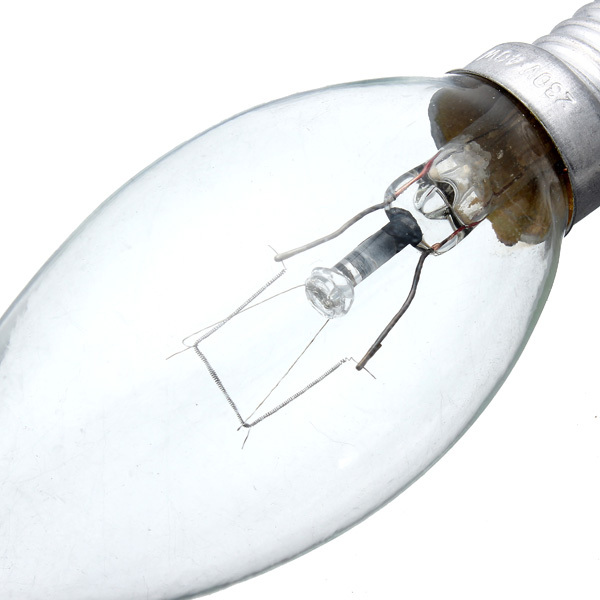 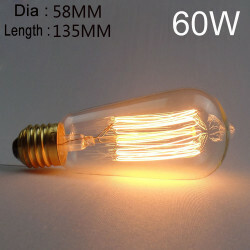 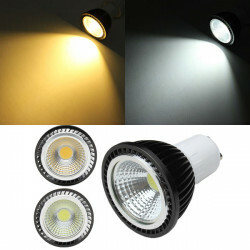 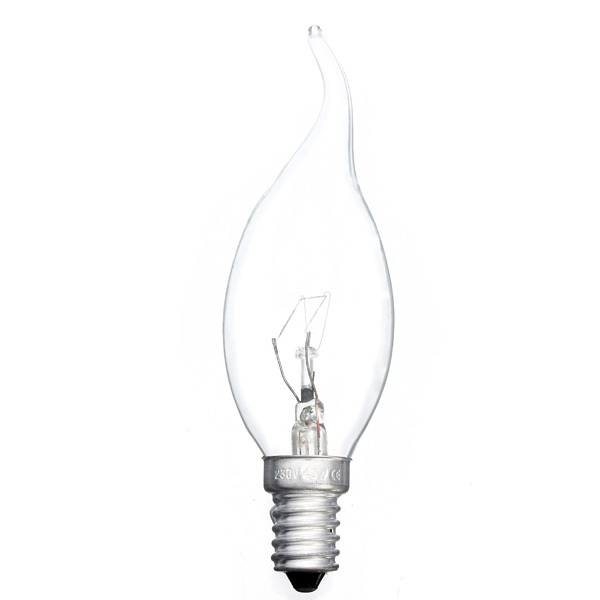 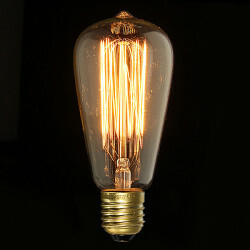 Specifications ST58 E27 60W Retro Edison Bulb AC 220V Incandescent BulbConnecto..
Specications: Base Type: GU10 Power: 3WModel: COB-3W Luminous Flux (lm): 230LM Size: 6..